Ok, every student is individuality and perceives books for personal growth in their own way: someone loves the newest bestsellers written by literature celebrities while others admire authors that hit readers with the quality of their writing but not artificial popularity. Actually, that is quite a controversial issue but this article is about an absolutely different thing. They may generalize while stating that everybody has read “Harry Potter.” They dare classifying students into those who hate “Fifty Shades of Grey” and individuals who are crazy about a love story of Anastasia and Christian Grey. While some students admire American classical literature, others permanently ignore it (to get more info on students’ reading preferences, buy essay at writing agencies that will show you engaging statistics on that). Though tastes are different, there is a fact that unites — every single student reads! And this very article is dedicated to such attribute of success as personal growth while studying at college that is possible with reading appropriate books. Nobody may hope for rosy future without constant self-improvement. The surrounding undergoes grandiose transformations and it’s of primal importance to keep pace with that. The following set of literature masterpieces suggests some motivational books which provide students with data that is impossible to get while studying at college according to the standard curriculum. Many world specialists in psychology, personal growth, entrepreneurs, and businessmen share with you various intricacies of success, tell you how to overcome life problems, believe in your own strength, work on personal growth and come on a true life way. Why is this book worth reading? 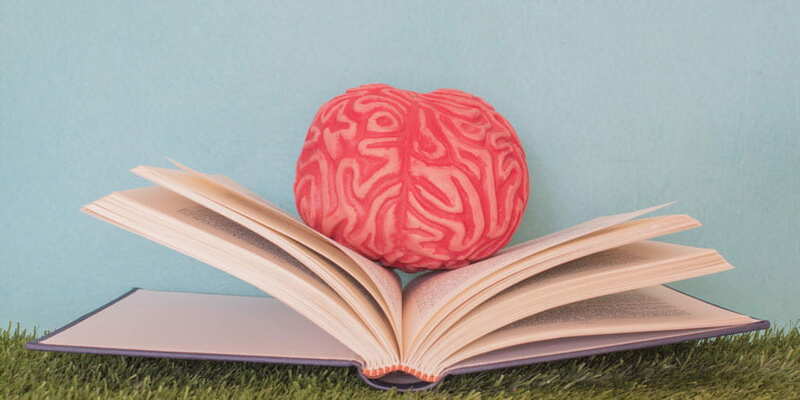 “Learning how to Learn” provides readers with some clues to develop their thinking, motivation for studying, and fighting with procrastination. In her book, Barbara helps people to get an alternative look at learning as its target consists of training how they should gain knowledge. This book has no super complex formulae but contains buzzwords so they may solidly enrich their vocabulary. “Learning how to Learn” is a must for student reading as it gives a very deep account of how the human brain learns. Oakley included effective practical activities that may be put into action momentarily! It’s a real landmark for those who care about their personal growth as long as they meditate on every phrase and analyze every smart approach manifested in the book. The list of top books for personal growth goes on with the edition that breaks all records of popularity and practical value — “The 7 Habits of Highly Effective People.” Steven states that the stimulus to progress lies in fundamental transformations of a human in general. This book guides readers to harmony, self-compensation, and inner balance (must-have feelings for students during exams). Moreover, this oeuvre contains a few clues to a happy future life that look like a combination of schemes, schedules, and photos. Every component complements a general personal growth concept and builds up a coherent worldview of a successful person. How to become better in a professional sphere, maximize your creative potential and, thus, change their life for better — today many entrepreneurs around the world know and practice it from this book! Students who study at college should get acquainted with those seven habits of highly effective people (this article won’t identify these habits to keep the intrigue) to undergo a magnificent personal growth process. 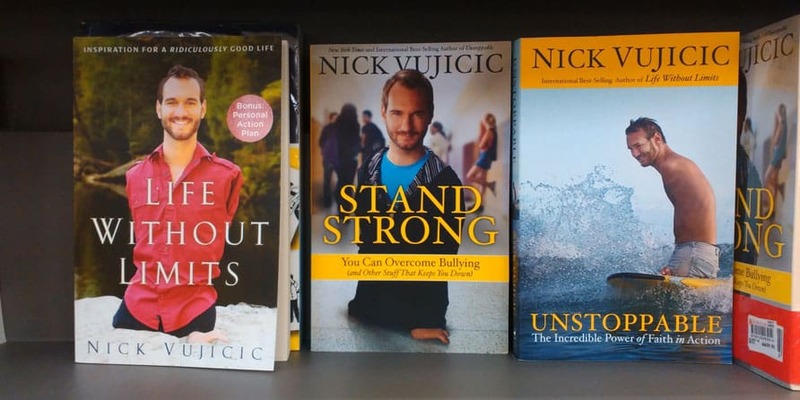 Nick Vujicic is a person worth seeking their inspiration from. His life is complicated but finally, he managed everything and that amazingly motivates! In his book, Nick tells about his childhood and strong complexes that even arose the decision to commit suicide. But Nick found personal motivation to believe in a better life. He chose being a fighter for personal growth and happiness. Nick states that all restrictions are just an illusion and a secret of personal growth is simple: they just should sincerely believe that nothing is impossible. If you think that you won’t pass exams, read this book and get a solid dose of inspiration. You won’t complain about failures and hostile environment anymore. You have nothing but start acting and gain the highest step of personal growth to make your dreams come true. What we have now is that students are taught to avoid mistakes at all costs. Nobody desires a loser reputation, right? However, the truth is that every person fails in any life period, especially when we are young and inexperienced. The point is how we deal with mistakes to reach personal growth. Maxwell tries to explain that failures are a normal and even obligatory part of personal growth: learning from our missteps helps young people grow as personalities in all life aspects. Even Bill Gates had failed over and over again before he built his Microsoft empire. So, “Falling Forward: Turning Mistakes into Stepping Stones for Success” will teach you to perceive your failures as stepping stones towards personal growth as a factor of future success. Brad Karsh has written an indispensable manual specifically for students who desire to get a guide for landing their very first job. Karsh persuades readers that incredible career opportunities are possible if a student starts working on their personal growth since college time. Students who have read this book have no regrets that they spent time on it as it gives detailed answers on the first job opportunities. Brad Karsh demystifies the job search process and illustrates detailed instructions so that students may successfully start their career out of college. In this book, personal growth means getting such skills as creating mind-boggling CVs and cover letters (pay attention to efficacious examples of both). While studying a college, students become ready for their first job-seeking procedure followed by a series of interviews. They receive a tremendous portion of key knowledge in that by the graduate time. It’s cool! Seriously, don’t ignore this book. How often do students’ educational debates with teachers end in a fiasco? The answer is obvious — “almost in 95 percent of discussions.” William Ury’s latest book “Getting to Yes with Yourself and Other Worthy Opponents” makes you open your eyes to the art of reaching an agreement with yourself and others during heated debates. William states that right communication is an integral part of personal growth and any changes around you should start from yourself. “Getting to Yes” depicts really precious advice and suggests innovational ideas on how people should defend their opinion by adducing trenchant arguments. It is a real catch for students that want to get the upper hand over your teacher and group mates. For many students, the book on 80/20 principles by Richard Koch is life changing as it gives crucial inspiration to practice effective stuff suggested by the author for personal growth (this standpoint is received due to numerous sociological survey at high educational institutions in 2018). The book fundamentally changes the way people look at many time management aspects. Richard accentuates that a way to happiness is “productive laziness.” People achieve around eighty percent of results with twenty percent of their activities. Other things are a waste of time and efforts. They should focus on those effective twenty percent for working less but achieving more. This book is a must for reading by students as it gives hints on how they should treat their inputs and efforts and achieve a decent grade of personal growth. Rated 4.0 | 2 votes.